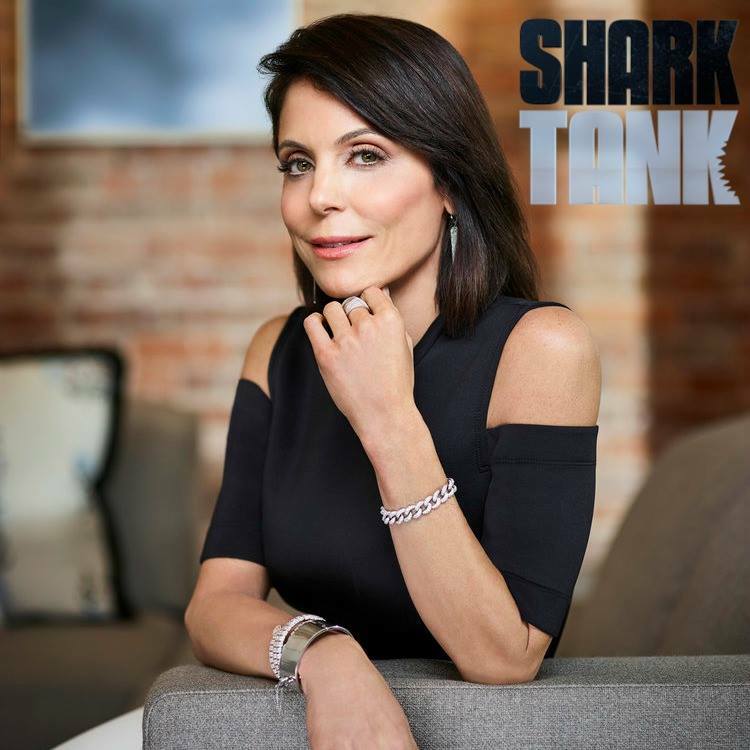 ABC announced the renewal of "Shark Tank" for a ninth season along with a stellar slate of guest sharks including Bethenny Frankel. The Real Housewife of New York from Bravo's hit franchise is also a bestselling author and the founder of Skinnygirl. She knows a thing or two about entrepreneurship. 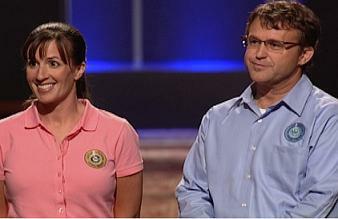 ABC's critically acclaimed and Emmy award-winning reality series, "Shark Tank," returns for season 8 on September 23. For the first time, there will be one more shark, with 6 rather than 5, circling the tank. It's a feeding frenzy for big dreams and entrepreneurs. This week on the season finale of Shark Tank, the sharks are on the prowl for products that really stand out. On tonight's episode of Shark Tank the sharks are looking for a flaw-proof pitch to convince them that investing in the entrepreneurs' companies is a solid venture. On tonight’s episode of Shark Tank, the entrepreneurs must have both originality and passion for the sharks to offer a deal.